PacketManipulator 0.3 released - including Windows Installer ! 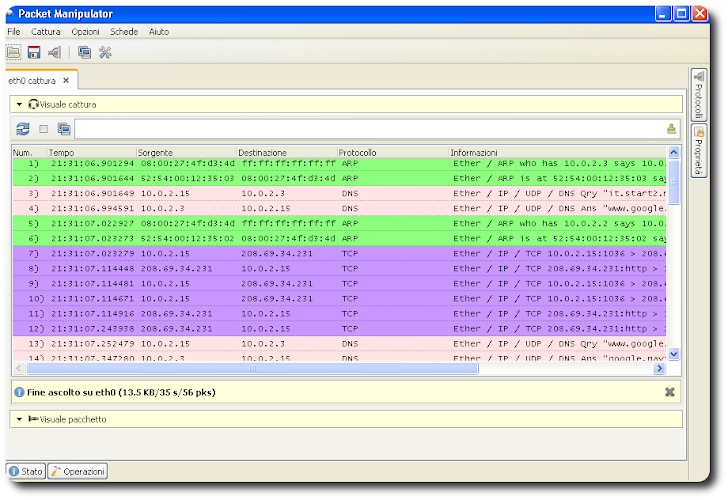 PacketManipulator is a network scanning frontend. 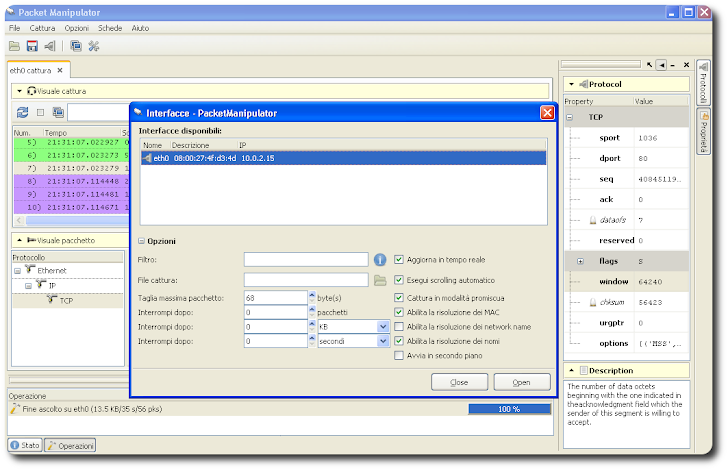 PacketManipulator is developed in the Python programming language, and its interface is built with the GTK Toolkit. The project goal is to develop a frontend that is really useful for advanced users and easy to be used by newbies. With PacketManipulator, network admin can forge custom packets and send them over the wire to analyze the network, sniff on a selected interface or simply edit a pcap file for further replay.